Maple Street Chapel Preservation Society Inc. The Maple Street Chapel was dedicated on May 29, 1870, not quite a year after a previous house of worship on the opposite corner of Main and Maple Street was consumed by a fire. It did not take long for the new building to become an important piece of the fabric of the Lombard Community. The first town meetings for the Village of Lombard were held in the Chapel, and the Reade Room, at the south end of the Chapel building, served as the Village’s first library. The bell in the steeple not only called people to worship on Sunday mornings, but also served as a beacon for the Village’s volunteer fire department. 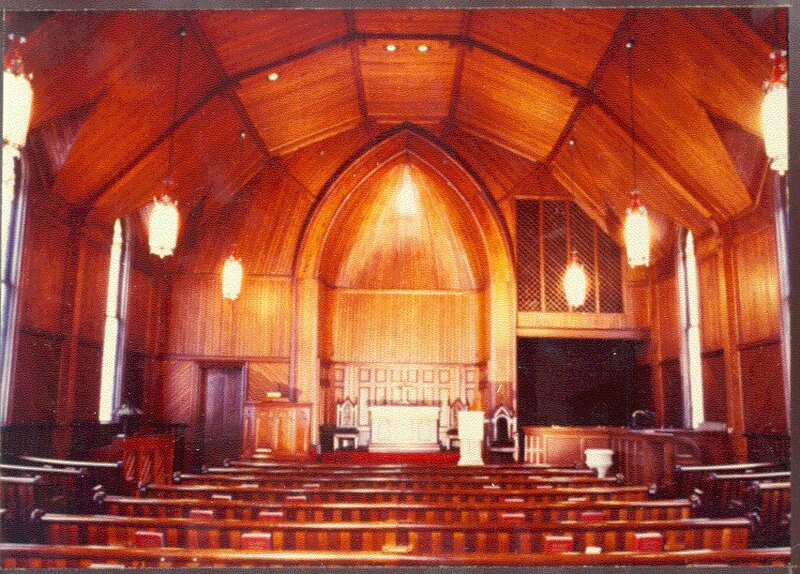 After the turn of the of the century, the Chapel even served as a silent movie theatre. "Listen and You Will Hear....."